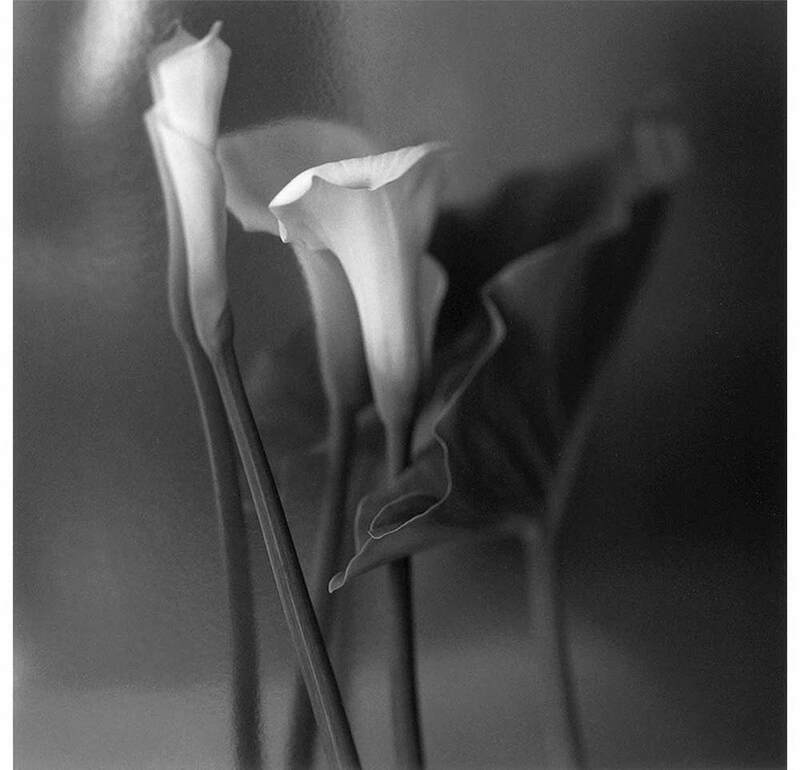 Visit www.21stCollections.com to see available prints by Brigitte Carnochan. Brigitte Carnochan's personally printed the silver gelatin prints and Raúl Peschiera's epic poem of love, revolution, and violence in recent Peruvian history blends the life and loves of failed revolutionary Abimael Guzmán, the founder of Sendero Luminoso, the Shining Path. Peschiera depicts him as both the passionate revolutionary and the passionate lover. 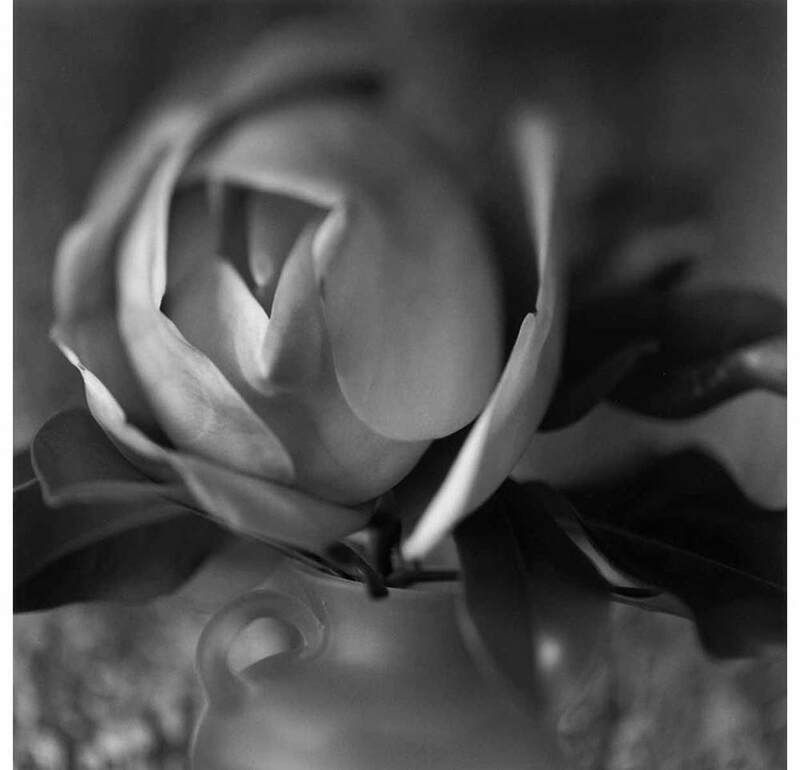 Carnochan, one of the greatest photographers of both flowers and women, takes on beauty as her subject and theme. The result is a book of intense beauty--one that interweaves the floral and the feminine within the context of love and political passion. The book comes with one of Carnochan's original, classic hand-colored prints.